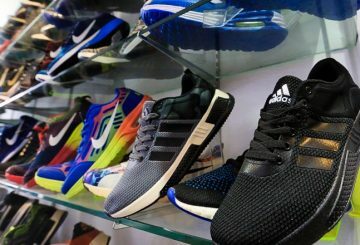 The US Senate receives a formal petition from the Garment Manufacturers Association of Cambodia, asking to give Cambodian garment and footwear exports preferential trade treatment. 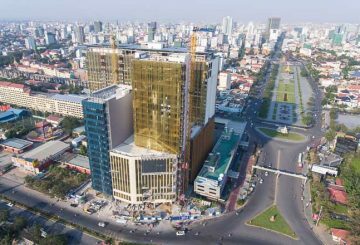 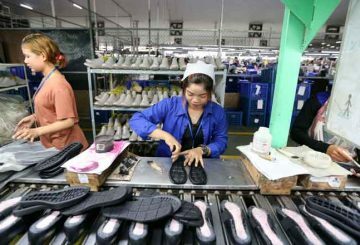 Garment and footwear makers are set to submit a petition to the government of the United States to give Cambodian footwear exports preferential trade treatment. 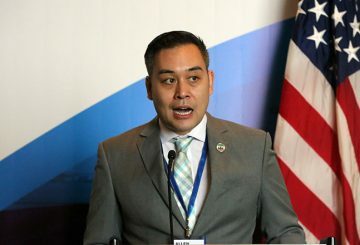 Trade unions and employers associations request the European Union and the United States extend preferential treatment.